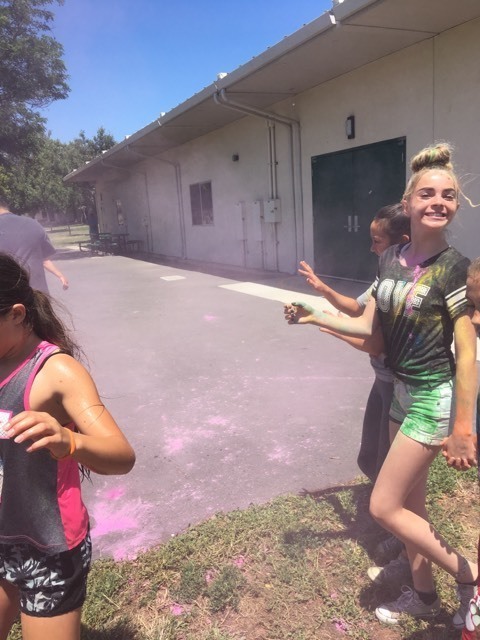 Oroville, CA - Nelson Avenue Expanded Learning (After School) program collaborated with Nelson Avenue Middle School for their first-ever color run! 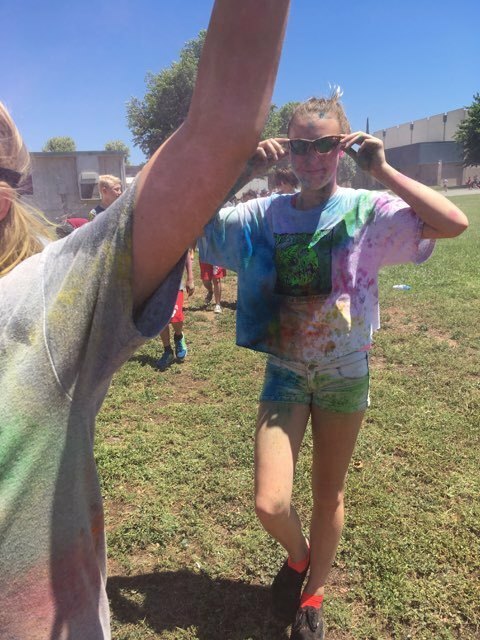 Teachers and Expanded Learning staff had hoses, buckets of color and music to add some FUN to outdoor physical fitness activities for 6th - 8th graders. 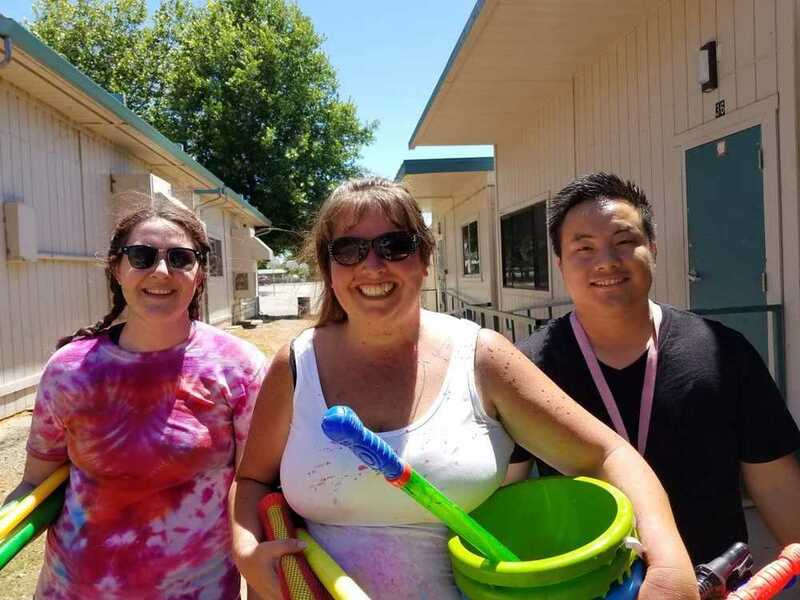 Parents can enroll their students in the Expanded Learning (After School) program by contacting Jean Hengel, Site Coordinator, at (530) 990-6410. Parents can also contact the Expanded Learning Department at (530) 532-3051 as well.